In Library grade 1 students made a booklet working as authors/illustrators. 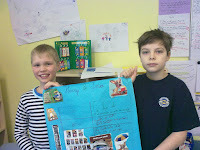 In Grade 2 Library class we learned what makes a book fiction or nonfiction, how are fiction/nonfiction books organized in the library, and how to find a book of interest from the shelves? Students received a specific call number for a book to find. They retrieved the book with that call number from the shelf and recorded the basic book info on their worksheets. 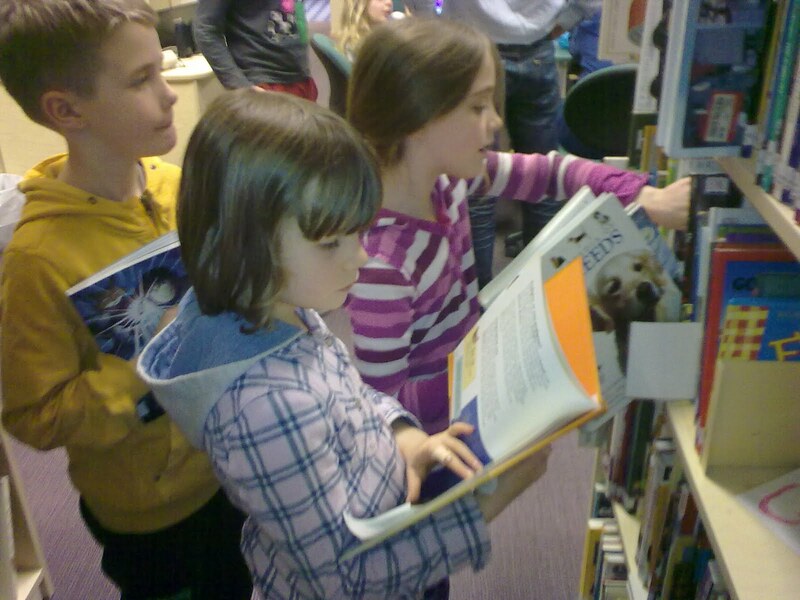 "During the Library classes we have learned about bibliography and how to choose just right books. We learned that you need bibliography for instance when you take pictures from the Internet, you copy the URL address and paste it to your paper. 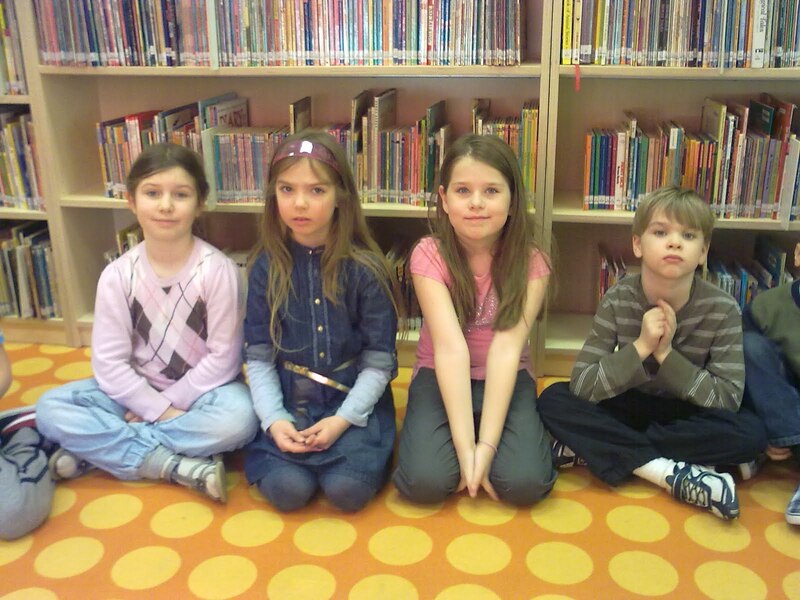 "In Library class I learned how to find a book that is just right. There are strategies to find the just right book like the Five Finger rule, the Thumbs Up rule, and some more. We also learned how to use the Library Online Catalogue. You can use the online catalogue to search for a book you want to check out next, and you can see all the information about that book. Unit on online databases: a database gives access to a large amount of verified information stored in a computer system. Students conducted a mini research, related to their UOI using online databases available at the Library, located, read through, presented and recorded the source information. Unit on Works Cited/Plagiarism: a Works Cited is an alphabetical list of the source you used in your project. When you do a research project you must give credit to the sources from which you found the material you used in your project. Students created MLA citation for a book and website using Easybib (http://www.easybib.com/) online citations creator.